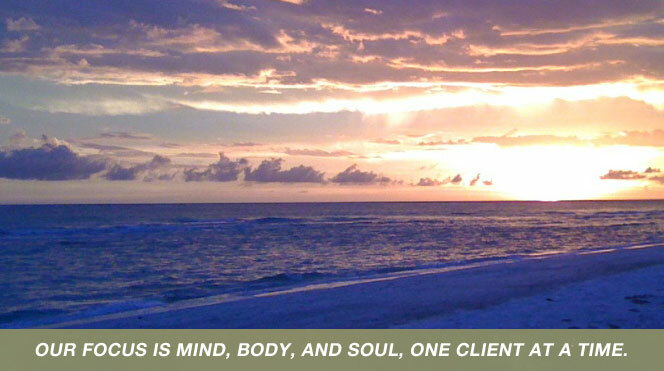 Tranquilit Wellness Center is excited to announce the opening of our new wellness store. Visit our location today to purchase and learn about a multitude of items that can help improve your mind, body and spirit. Below are just a couple of items that we have available at our store. 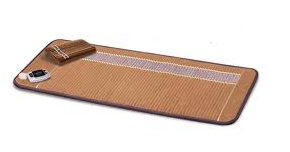 Bio Mat- Detoxify your body with the BioMat. 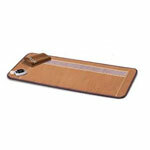 This mat promotes a feeling of well-being for a healthier mind and body. The BioMat is available at the Tranquiliti Wellness Store.Benefits include: Reduced Stress & fatigue, relieves anxity, improves sleep patterns, eliminates toxins in the body, increases blood circulation, alleviates migranes and tension headaches, reduces allergy symptoms and much more! >> Learn More. Himalayan Pink Crystal Salt – Himalayan Pink Salt is a pure, hand-mined salt that is derived from ancient sea salt deposits, and it is believed to be the purest form of salt available. Pink salt may be used in the same manner as table salt for culinary dishes and baking, but it is purer and higher in mineral content. 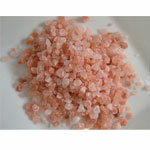 Externally, pink salt can be used to stimulate circulation, relax the body, lower blood pressure, sooth sore muscles, and remove toxins from the body. Use Himalayan Pink Salt in bath salt recipes, body scrubs, aromatherapy, homemade soap, and for all types of culinary and spa applications.